The h-wrt project expands possibilities of OpenWrt allowing to add new hardware possibilities for your router or any other custom board. 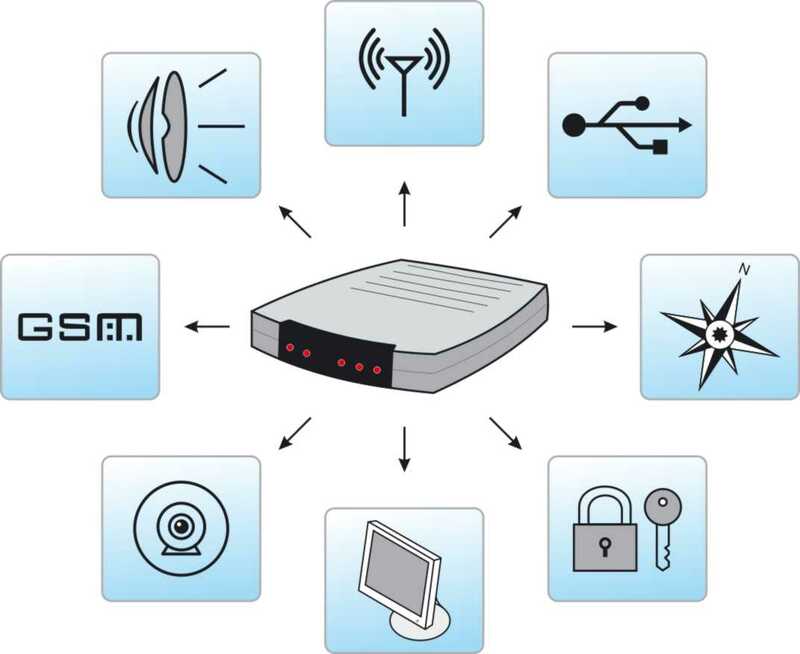 The h-wrt project is a set of various modules and sensors which can be easy connected by you to your router or your custom board through Usb or Ethernet ports. your apartment, how to operate the different devices: to switch them on and off and many other things.